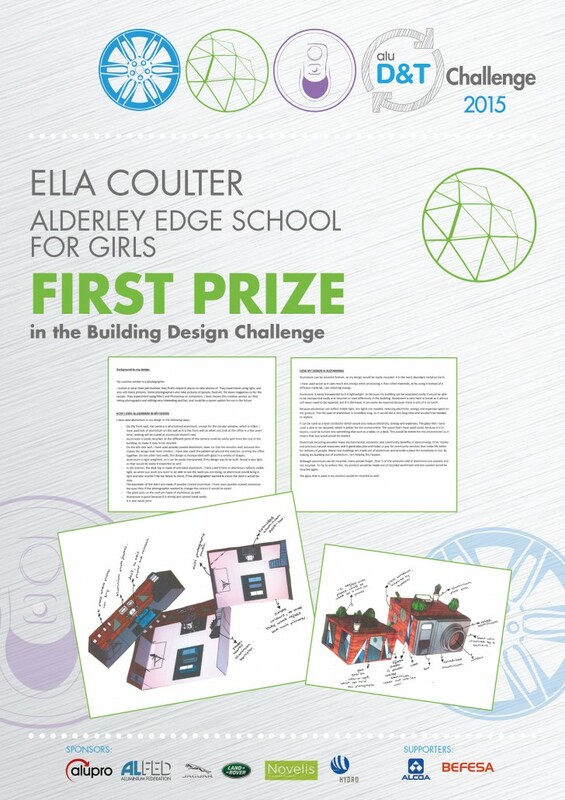 Over 1700 students have taken part in the Alu D&T Challenge competition since its launch. 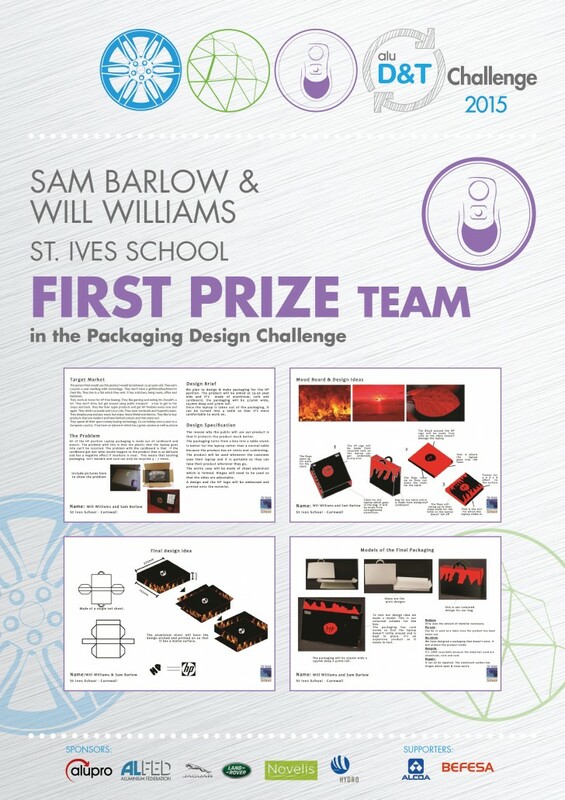 The competition is open to entries from individuals and teams of up to four students. All of the entries reviewed and shortlisted by one team of industry experts to create a final shortlist of up to 12 entries per category. These finalists are then judged by a second panel of industry experts. 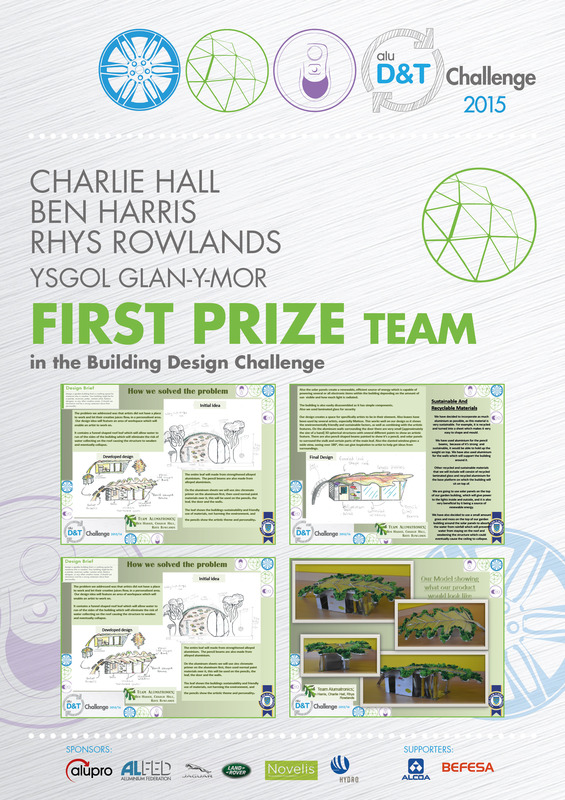 They receive the finalists’ designs up to 2 weeks before the panel meeting, and score each entry against our matrix of criteria (see ‘What the Judges are Looking for in the resource booklet). These scores are added together, and then the judges meet to discuss and debate each entry before agreeing on the winners. Most of our judges have been involved in the competition every year since it started in 2012. 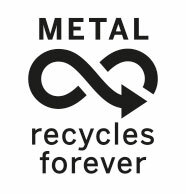 Their expertise ranges from design and manufacturing, architecture, materials science and sustainability. They are always impressed by the range of creative ideas, and are inspired by the enthusiasm of the students. Our film hub, blog and resource pack feature films of our winners and feature some of our judges giving their insight and advice on what makes a stand-out entry and top tips for creating a winning design. 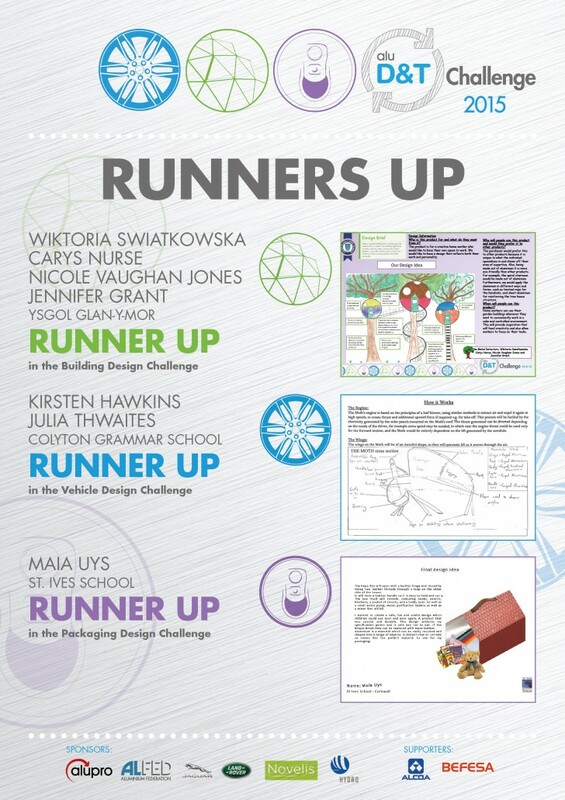 The winning designs in the 2015 Alu D&T Challenge are shown here. 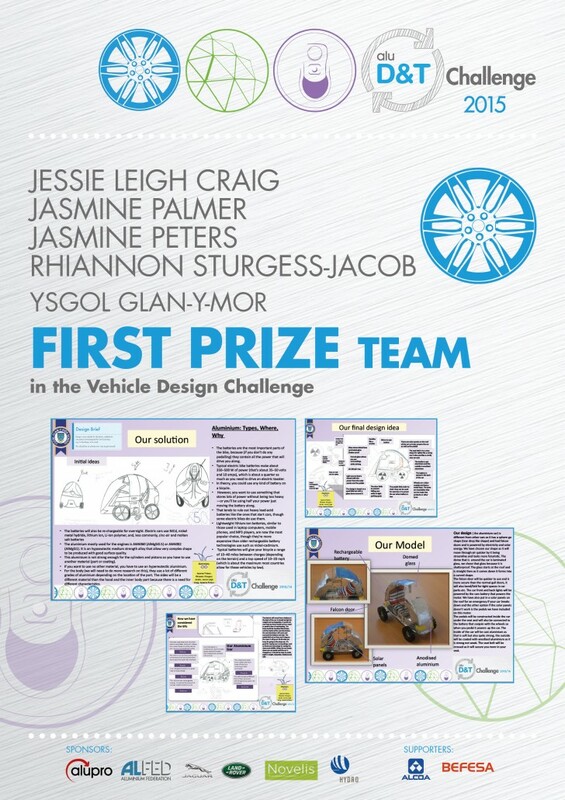 In all 32 designs from 11 schools were shortlisted for the final judging session. 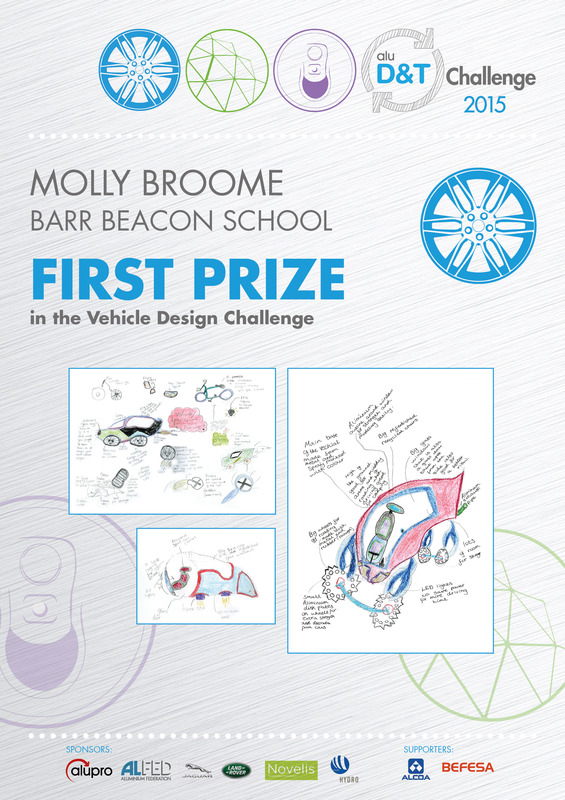 We received 285 entries in the 2015/16 competition, involving 250 students from age 11 – 14. 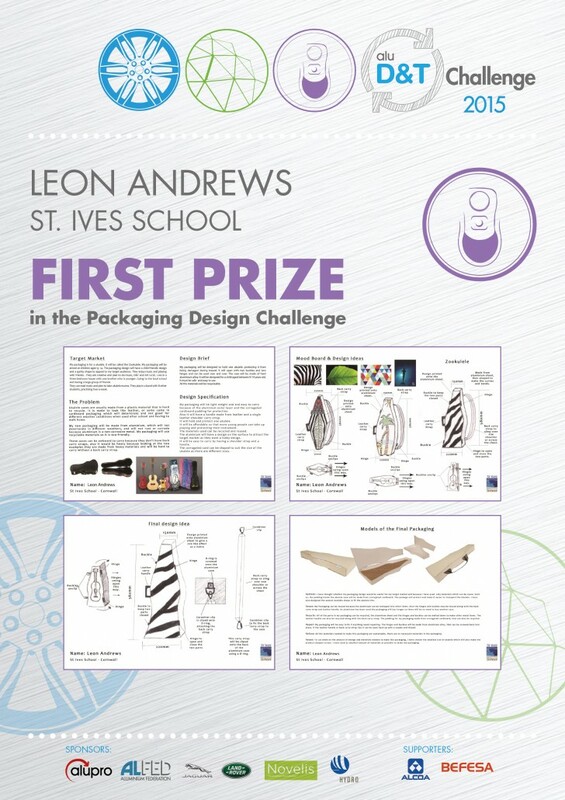 Congratulations to our winners and finalists, and thank you to all the students who took part – and of course to the teachers, and parents, who helped bring the designs to life.